If we were New York’s hottest new supermodel name, we too, would want to live in a house just like this. 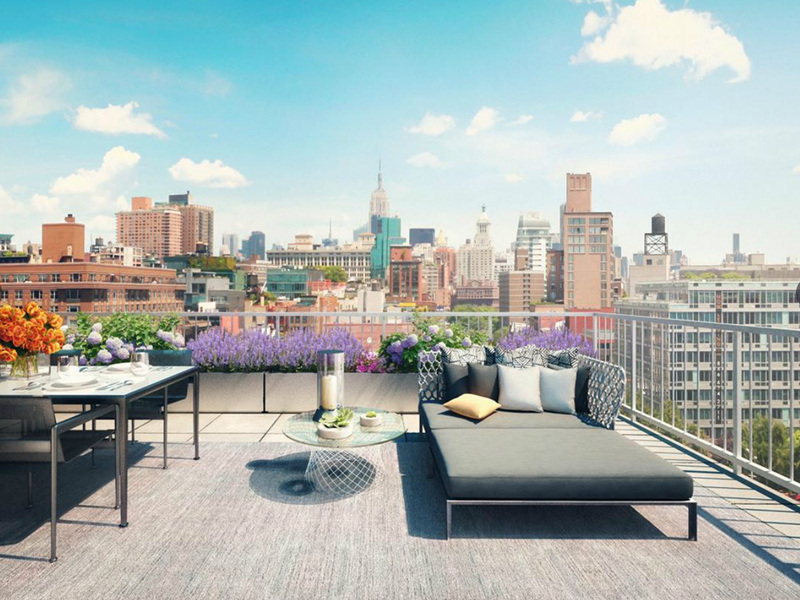 So we can’t quite believe that Gigi Hadid is selling her gorgeous apartment in Soho, New York, complete with two bedrooms, two bathrooms and some seriously stylish living space, including a shared rooftop garden. We love the so fashion touches of print and colour throughout the house and can totally imagine Kendall Jenner, Taylor Swift and the rest of the girl squad getting their bake on in that open plan, marble clad kitchen. Confirmed to sell for $2.45million, Gigi has only lived in the place for a year, having bought it for $1.92 million back in 2014. With all that profit, plus the millions she’s made from modelling contracts in the last year, it’s no wonder that she’s on the hunt for a bigger place. See every single picture in the gallery above. 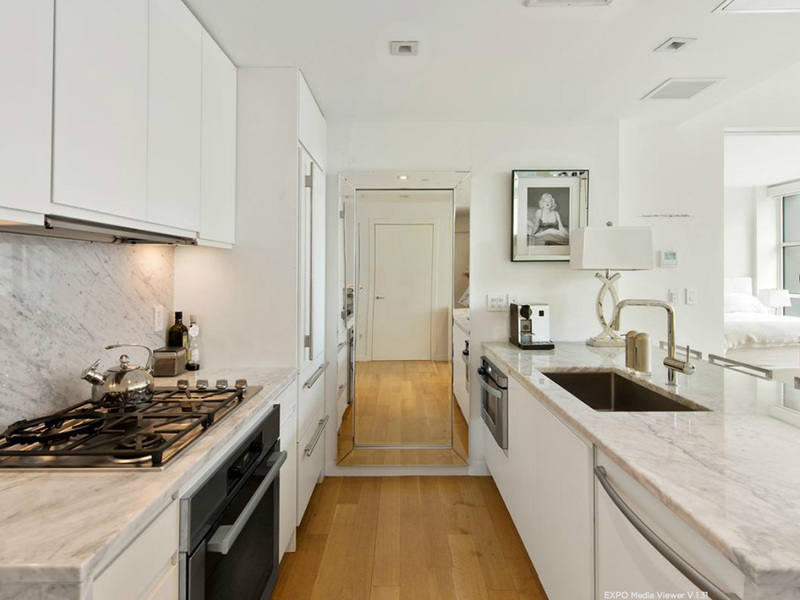 ‘This perfectly-proportioned split 2-bedroom, 2-bathroom luxury condominium residence has open Bowery views and brilliant light through soaring windows,’ the Elliman listing reads. Gigi’s master suite includes a huge walk-in wardrobe, with a cool spa bath in the en suite. We’re not surprised that the whole place is subtly spectacular, as Gigi’s mum, Yolanda Foster, features on reality TV show The Real Housewives Of Beverly Hills, and her LA mansion is something else. We’ve even had a glimpse of Gigi’s pad before on the show, as she and her mum did coffee at her marble breakfast bar. Gigi is expected to rock the catwalks in Paris once again this week, with Kendall, Karlie and co already landing in the city ready for the runway action. 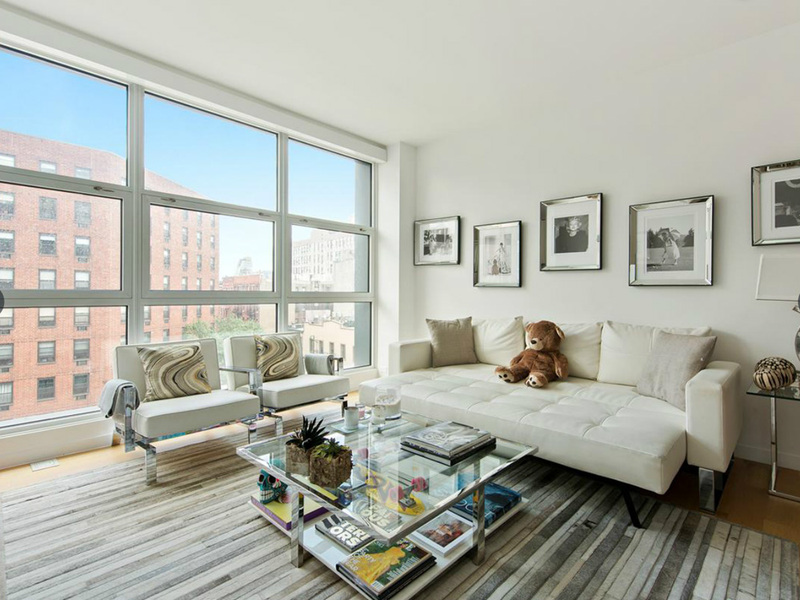 Tell us what you think of Gigi’s Manhattan apartment on Twitter, @marieclaireuk.